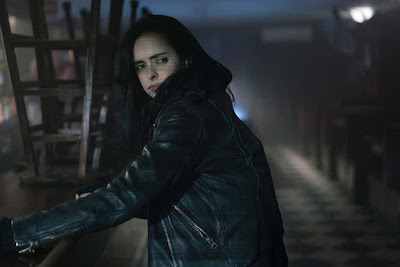 Marvel's The Defenders should have been a can't miss series from Netflix, but somehow they managed to make it as mediocre as possible. Even at a shortened length it fell victim to the same pitfalls as the other shows, and never made the best use of its popular characters, and Iron Fist. 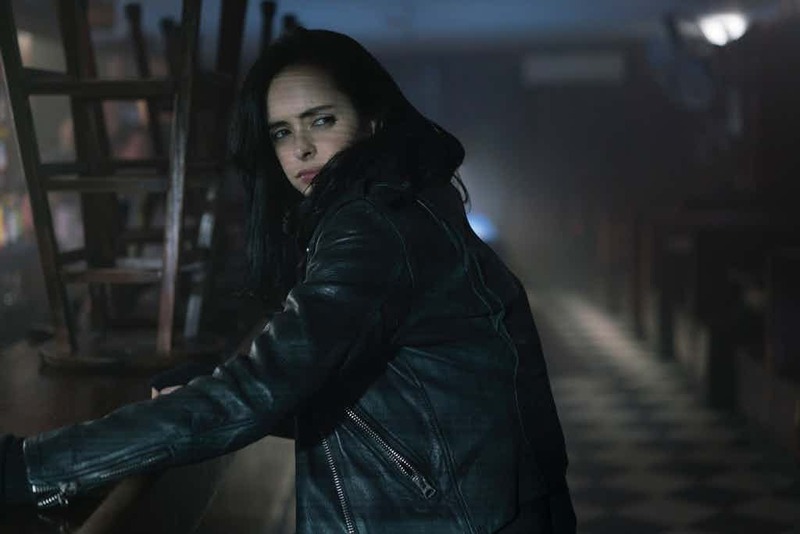 So perhaps it's no surprise that Krysten Ritten, who is out hyping the newly-released second season of Jessica Jones, thinks we've seen the last of the Defenders as a team. Yeah, okay. Something tells me she's being diplomatic by saying it was never meant for a second season. If it were as big a hit as it should have been we'd have already heard about a renewal. Hopefully Marvel will turn their attention towards building a closer bond between the Netflix shows so they feel as cohesive as CW's Arrowverse. I think that's the best model when it comes to TV. Look at that, so DC does have something it can teach Marvel after all.